Paddlefishing is a fun family past time of ours. We would all pack up our gear and head out to Glendive Montana for a week of family fun. Dad would place bets on who would catch the first fish, the biggest fish, and the littlest fish. Then we would head out for hours of pounding the water in a race to beat the sibling or parent. 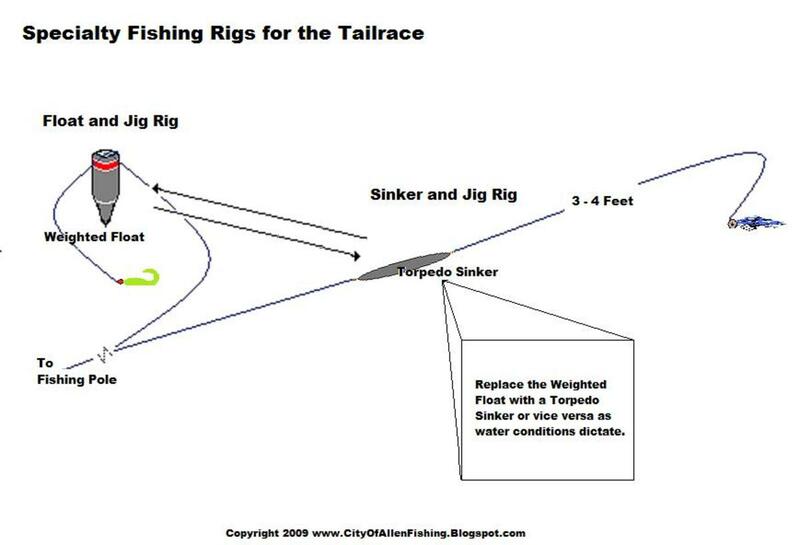 Here are a few of the comment questions we have been asked when talking about paddlefishing trips. In some parts of the country, a paddlefish is called a spoonbill cat fish. It looks like a dolphin or porpoise but has a long snout in the shape of a paddle. Paddlefish migrate upriver and can be found in the Mississippi River system and the Yellowstone River system. Paddlefish have gills that filter out the water and eat zooplankton organisms. Some believed that the snout was used to dig up the bottom in search of zooplankton. How big is a Paddlefish? They very in size, the males are smaller than the female. The average size is five feet and around 60 pounds. The largest one I saw was 102 pounds and around six or seven feet long. The smallest one I saw was 12 inches long and about 12 pounds. 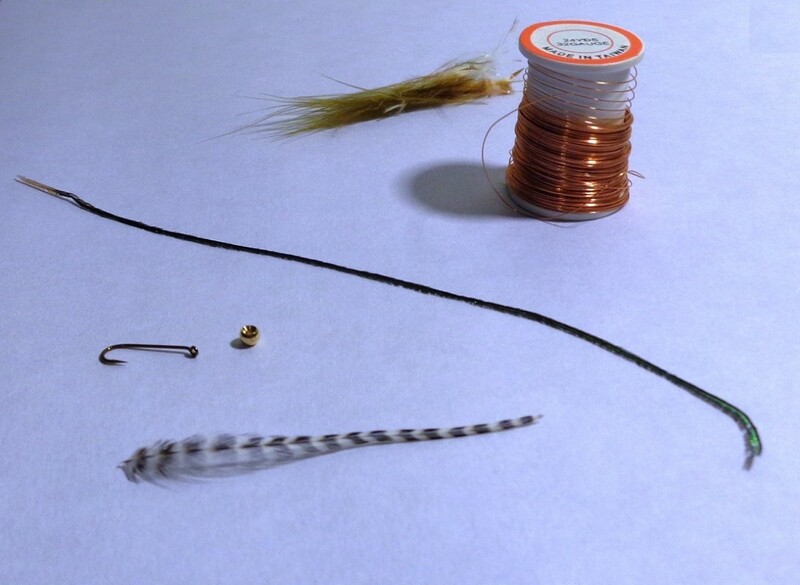 How do you catch a Paddlefish? Yes, but it is recommended not to eat the red meat that is on the outside layer. To me eating paddlefish was similar to eating a catfish, but with better flavor. We sometimes cube it up and deep-fat fry it. Depending on the size of the fish, a fisherman can get some thick steaks from the meat. The roe of the paddlefish is popular and considered a delicate caviar dish. My dad enjoys processing his own roe from fish he has caught. Are Paddlefish bony like other fresh water fish? No, Paddlefish are similar to a shark or dolphin, but are not in the same class as a shark. Their bones are made of cartilage. Their skin is grey in color and smooth running a hand from the snout to the tale, but rough when a hand is run from tail to snout. 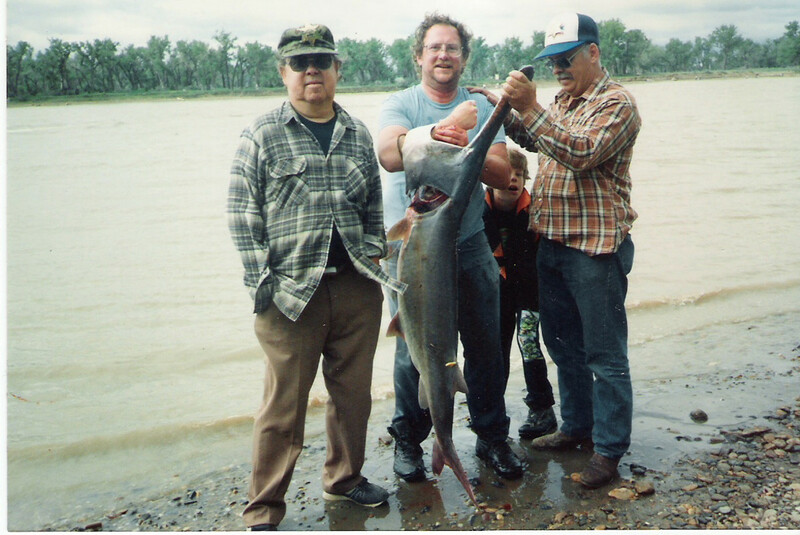 Is there seasonal fishing for paddlefish? 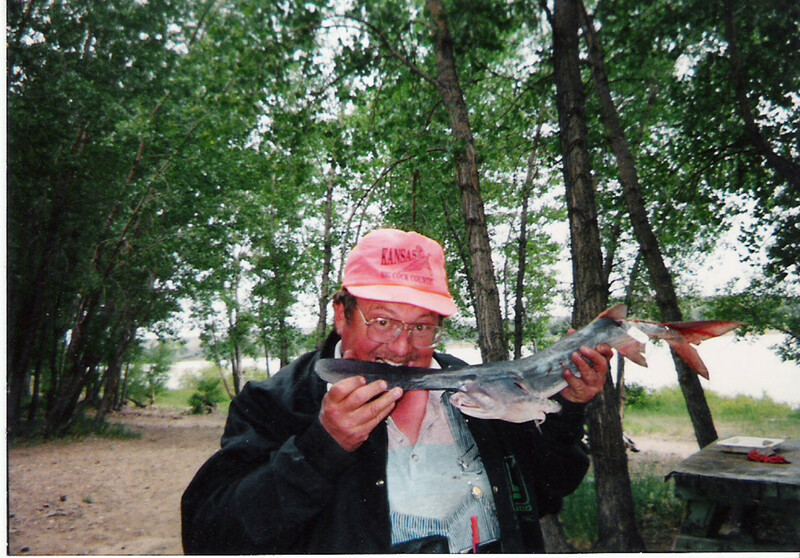 Yes, it depends upon what part of the country one lives in as to the season that paddlefish are able to be caught. In Glendive we would go up there the last week of May or the first week of June. It was a matter of timing. Too early in the season, and only the small males were caught. 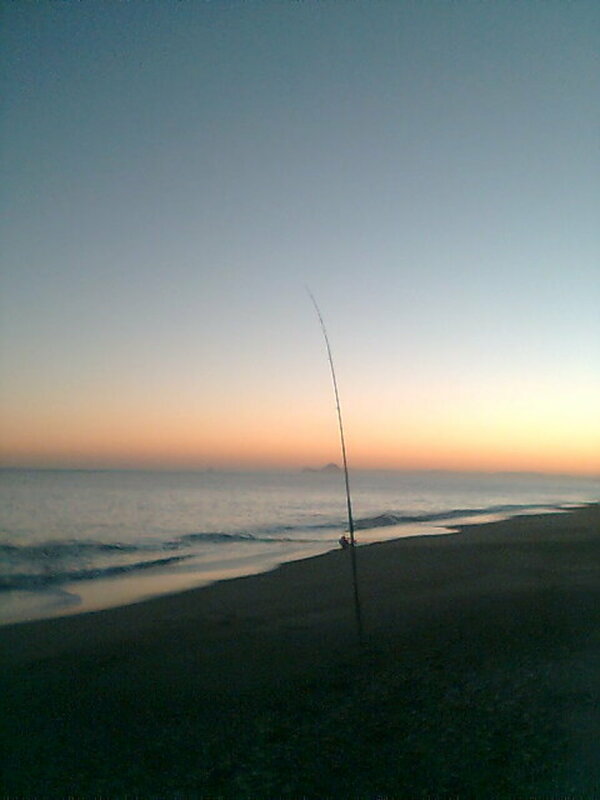 Too late in the season and the quota for fishing was met and they would shut down the season. It would be best for first time fishers to do some checking around in the area they are planning to fish to find the best time to go. Yes, I believe so. When I was a child and we first started fishing, we would be able to purchase two tags for one spot. As an adult, we were still able to purchase two tags, but could only catch one fish in our camping area then had to travel an hour away to the other area. Most of the time we would only use the one tag. 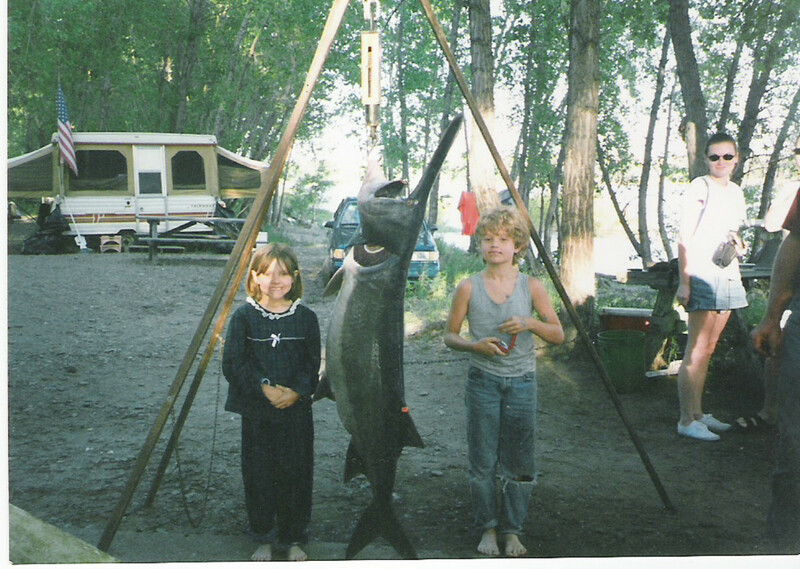 I have seen a significant decline in the population of the paddlefish from the time I was a child till I stopped fishing a couple of years ago. This year, my family plans on going back. I would recommend anyone to try paddlefishing at least once if one is a fisherman. It is the biggest rush to snag into one of them. The power of them dragging a person downriver is just indescribable and exhilarating. Thanks, CatFish21sm, for you comment. Yes, they are a tasty fish to eat as long as you make sure to trim off all the red meat. They are a joy to catch, especially the big ones. I wish you the best of luck if you try it. Wow i didn't know they were indangered. There is a lake not far from my house where paddle fish were introduced quite a while ago in an attempt to both clear out the lake (somehow they thought that it would make the lake cleaner) and attract more fishermen it worked for attracting fisherman until the fish was declaired extinct in that lake but in recent year their has not only been a return but a huge spike of this species in the lake they are now concidered an invasive species and and pest species so its legal to catch and keep any number and any size. Ive heard that they taste good and are good to catch so I'm hoping to catch one or two this year. Their actually considered a large annoyance in the lake and are becoming very dangerous to the fisherman as it is a popular boating lake in the area the fish are starting to reach the large size that they are famous for and boats will hit into them and its dangerous for the boater to hit into such a large fish mooving very fast on a fairly small boat. I think somewhere I still have pictures of us setting on a picnic table fishing for cats, while the guys were paddlefishing. I miss those fun days as a kid. We will have to do it again. Great video. Those were the days. We had a lot of fun catching the paddle fish but the other fishing right there was great too. I am ready to go back this year. I miss it. We had so much fun back in the day. Nice. Cool video you found for this. Im so ready to go catch one myself. We quit fishing so I haven't tried to get one yet. Its time.